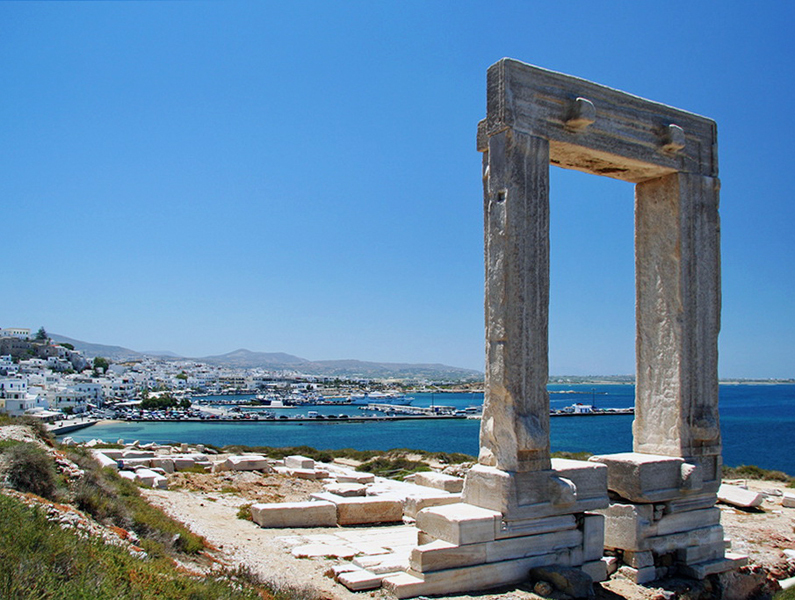 Naxos is the largest of Greece’s Cyclades Islands. It’s an extremely fertile place, which is rare in a Greek island. Rugged mountains give way to green valleys in the interior. 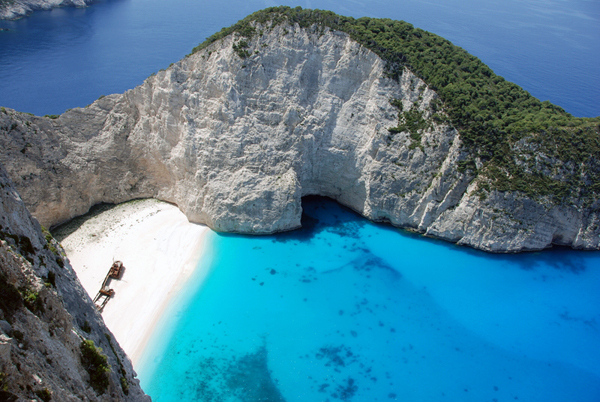 You can visit a different heavenly sandy beach every day for weeks! Restaurants serve the abundant locally sourced food – fresh produce, wine and cheese and olive oil and the famous Naxos potatoes. 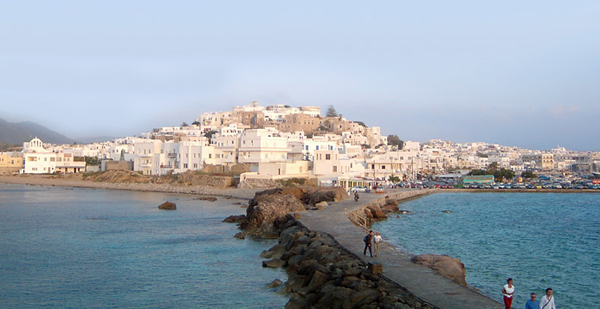 The main town is Chora, commonly called Naxos town, on the west coast. 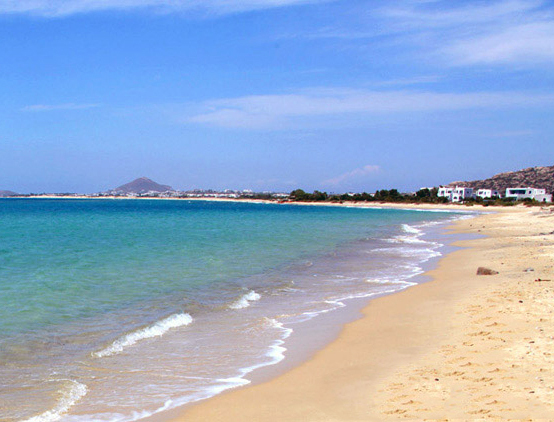 A string of sandy, white beaches stretches south from Chora. The most iconic site in Chora is the Portara, an ancient portal that stands alone on the tiny island of Palatia like a doorway to an invisible realm. 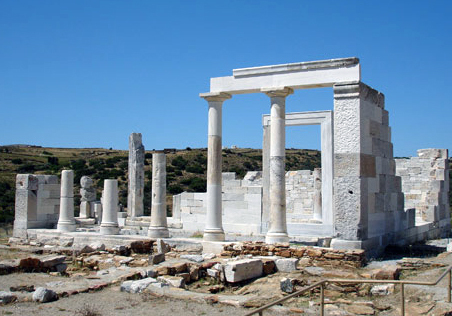 It’s a remnant of an unfinished temple of Apollo. A pedestrian causeway connects Naxos to Palatia and it’s a lovely spot from which to take in views of the whitewashed town across the water. 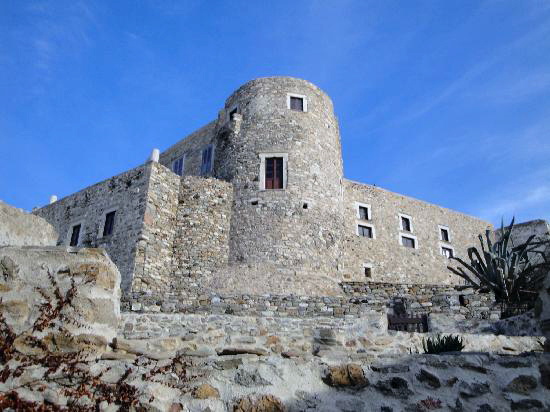 The Kastro is the Venetian castle that overlooks the town. Spend an afternoon lost in the narrow cobbled streets of the Medieval old town that wraps around the Kastro, full of charming old houses, shops and restaurants. Halki lies in the midst of ancient, but still very productive, olive groves in the center of the island. 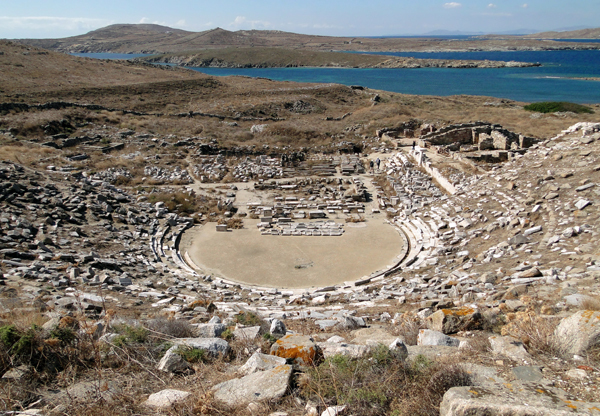 It was once the capital of Naxos and the main market town. An air of prestige still hangs over the place, with a wealth of lovely Neoclassical houses, Venetian towers and Byzantine churches. 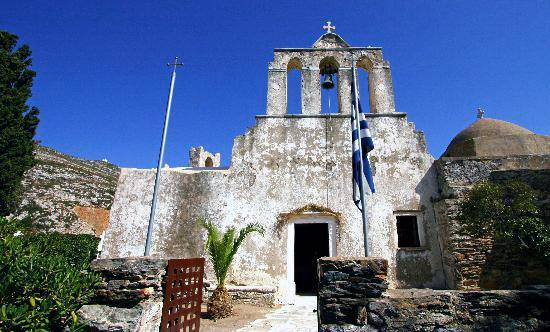 Don’t miss the impressive Panagia Church, the island’s oldest church and home to some nice frescos. 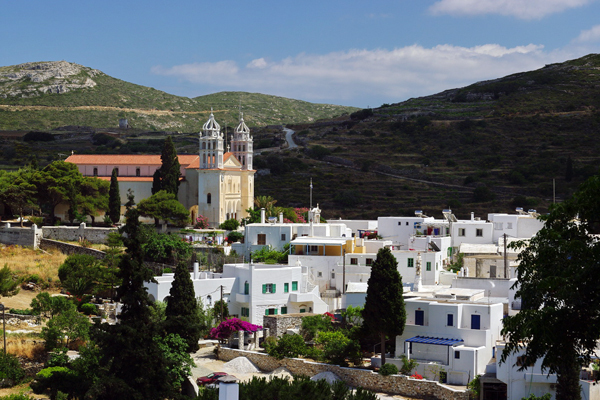 If you like old churches and frescos, you hit the jackpot on Naxos. 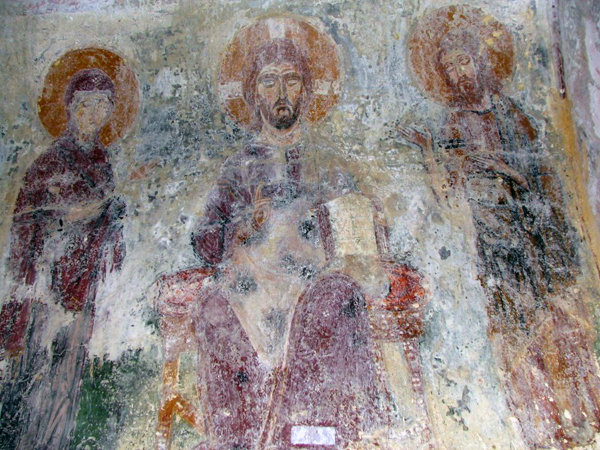 Near the village of Moni, about 2.5km from Halki, you’ll find one of the oldest churches in Greece, Panagia Drosiani, with good frescos, some dating to the 7th century. Sangri is about 12km southeast of Chora. This is another charming interior village but especially notable for windmills, an abundance of Byzantine churches and its close proximity to the Temple of Demeter, about 1.5km south of town. Also nearby is the 17th-century Monastery known as Bazeos Tower, about 2km to the east, which has been beautifully restored by the Bazeos family and now hosts cultural events throughout the summer. 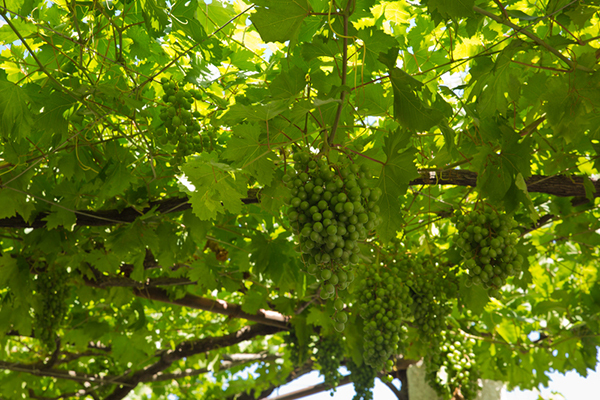 Apeiranthos is about a 30 minute drive from Chora in the foothills of Mt. Zas (Zeus). It’s a sweet traditional village, known as the Marble Village because of the abundant use of marble in the streets and buildings. 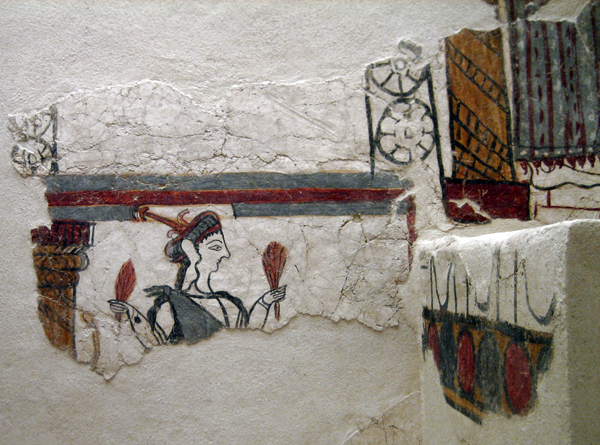 The lovely Panagia Apeiranthos, is one of the oldest churches on Naxos and houses some fine frescos. Wander aimlessly and enjoy the beautiful views, laid-back atmosphere and quirky local, Venetian-influenced architecture. Get a dose of culture at one (or all!) 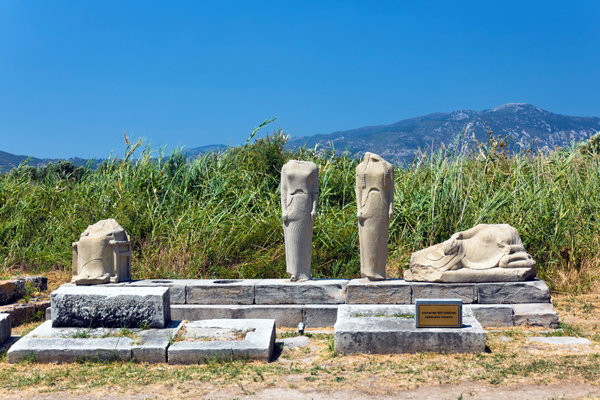 of the four small museums in Apeiranthos. At 1004m high, Mt. 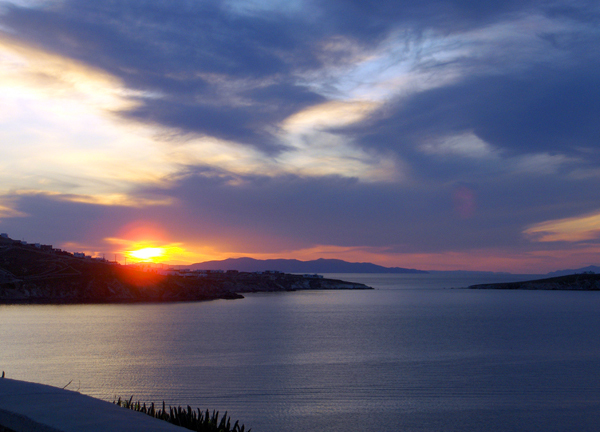 Zas is the highest peak in the Cyclades. 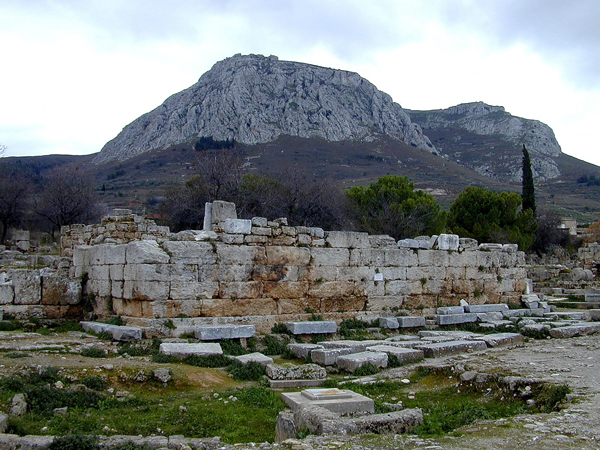 According to legend, the god Zeus spent his childhood in a cave on this mountain hiding from his father Cronus, who intended to swallow him. Zas Cave can be reached by a 10 minute drive or a 30-40 minute hike from the village of Filoti. A roundtrip hike to the summit takes 3-5 hours. It’s not an easy hike and best tackled early in the day, before it’s too hot. 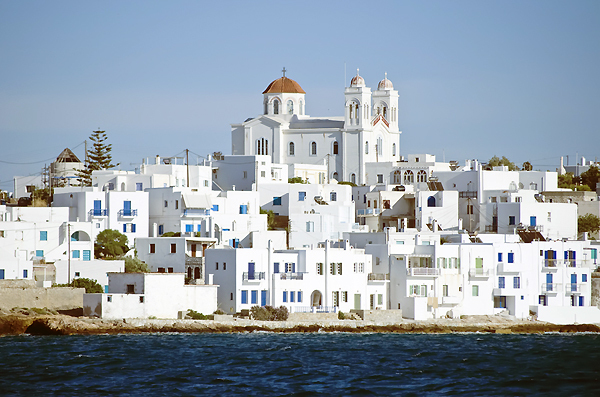 Paros, Greece is the second largest island in the Cyclades group, after Naxos. 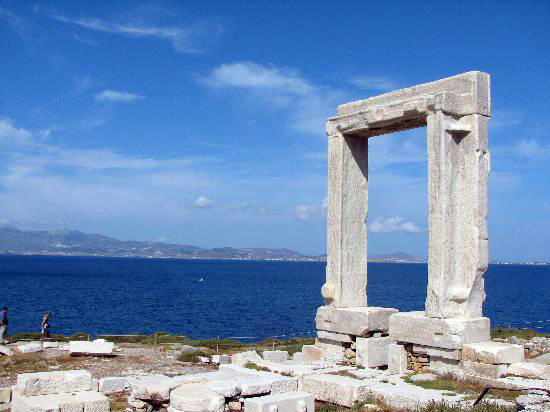 It’s located just 5 miles from Naxos across a windy choppy channel. The waters of this windy, choppy channel are excellent for windsurfing and kiteboarding. 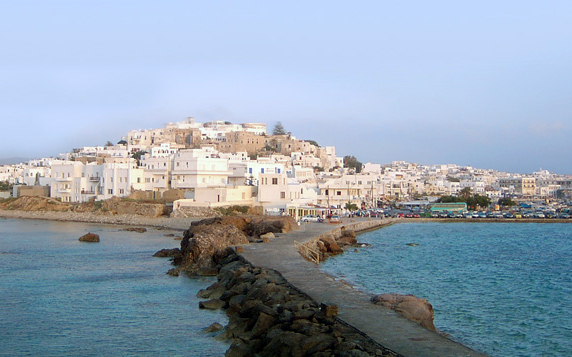 Paros beaches frequently host international windsurfing events. 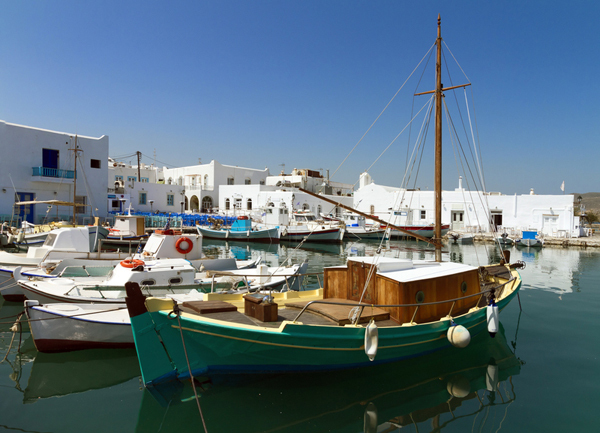 Since antiquity, Paros was known for the fine, translucent-white marble mined from the island’s interior mountain. Today the mines are closed but Parian marble buildings, monuments, statues and streets still stand all over Greece and around the Mediterranean. 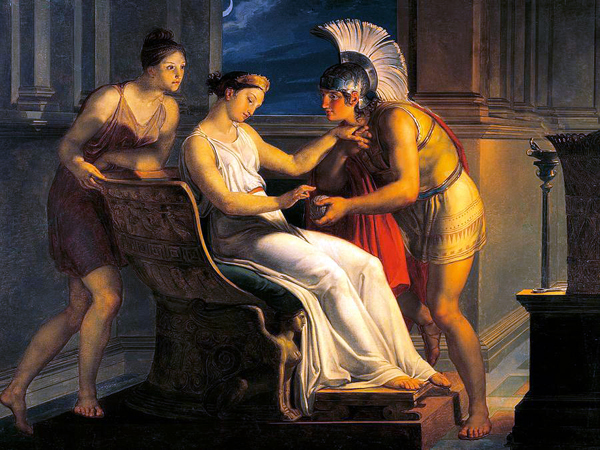 Manto Mavrogenous, heroine of Greek independence, lived on Paros. As a wealthy young woman, she financed land and sea campaigns against the ruling Ottomans and lobbied her rich friends across Europe to support the revolution. 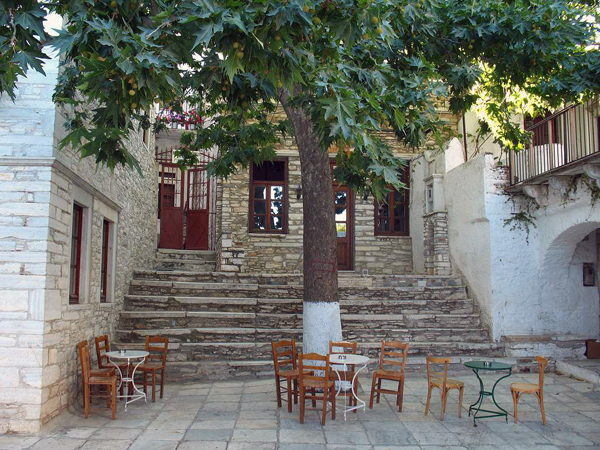 Her house in Parikia is a historical monument. 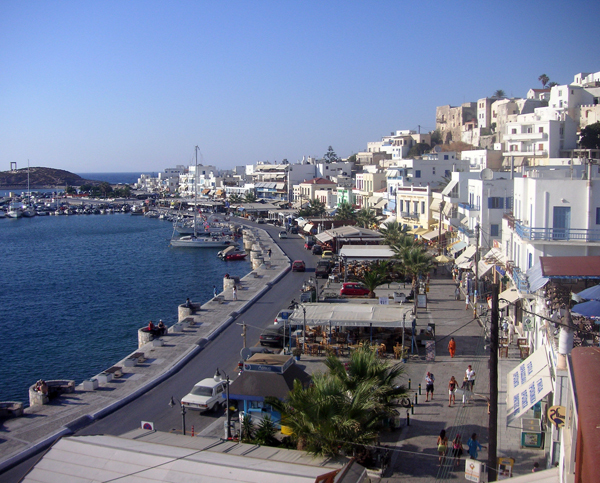 The main village of Paros, Parikia, is situated on the western coast and is a hub for Aegean ferry traffic. This lovely town manages to be both lively and mellow, with plenty going on but no urgency to be found. 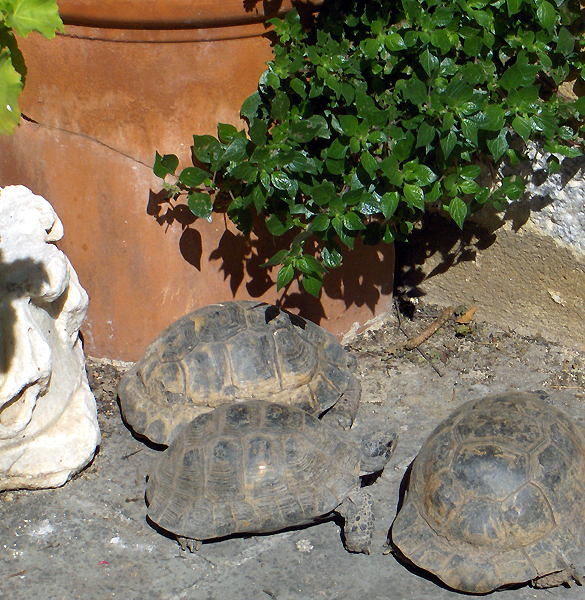 Visitors are welcomed like old friends. Restaurants serving just-caught seafood line the busy port and provide front-row viewing of the fishing boats as they come and go. 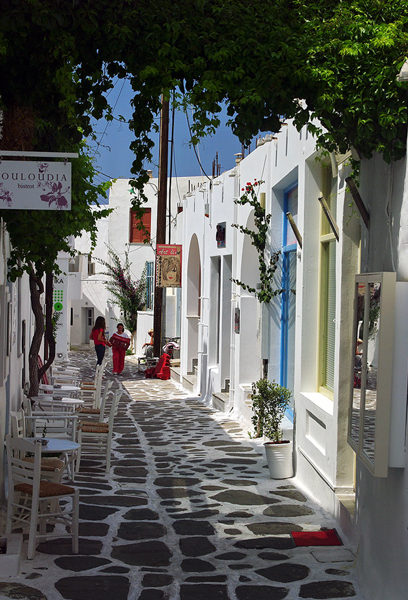 Aimless wandering in the bougainvilleaed Cycladic streets is the best way to experience Parikia.You’ll find lots of fun shops, friendly locals and not as many tourists as nearby Mykonos. 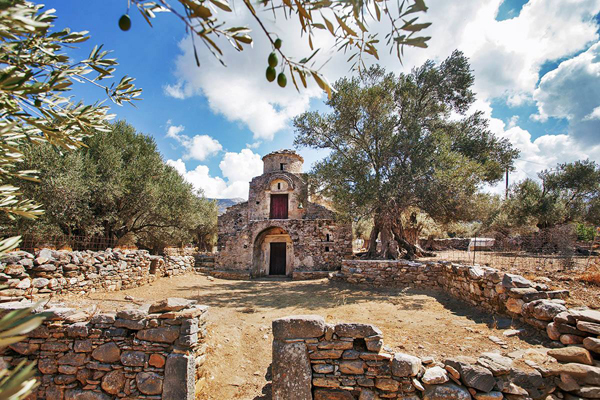 Don’t miss the 4th-century Panagia Ekatontapilani (Church of 100 doors), built on the order of St. Helena, the mother of the Roman emperor Constantine, according to legend. On the north coast of the island, the fishing village of Naoussa maintains its authentic character while catering to crowds of tourists. 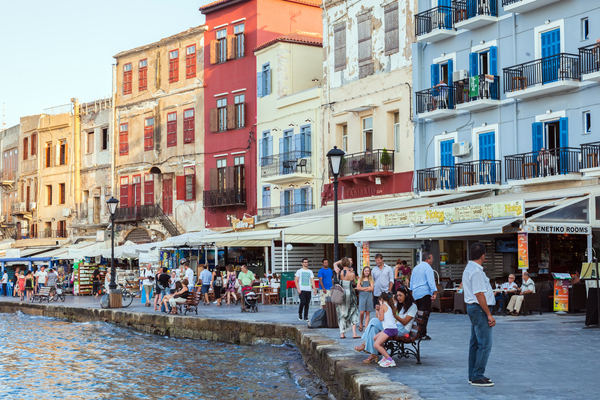 Pick any one of the many restaurants that cluster around the postcard-perfect port and you’re sure to have a superb, thoroughly Greek meal. Follow any street into the inner village to find the cheery embrace of Cycladic buildings perfectly packed around gentle, marbled alleys. Drive (or take a bus) about 7 miles inland from Parikia to Lefkes, a beautiful little mountain village, a world (and seemingly a few centuries) away from the bustle of the coast. Lefkes looks out over the island from its perch at 1,000 feet. Cars are not allowed inside the village but there are parking lots on the perimeter. Neat Cycladic and Venetian buildings ease down the hillside at the foot of the tranquil, no-nonsense Church of Agia Triada, which watches over the town like a mother hen. 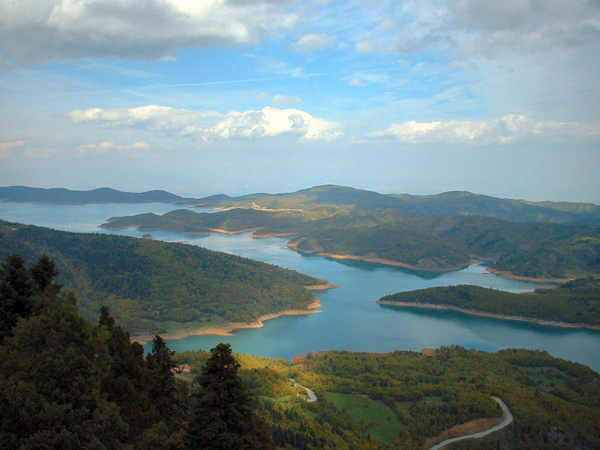 For hikers, the Byzantine Road is an easy walk on a section of one of the 1,000-year-old paved roads that connected Lefkes, then the capital, to points around the island. 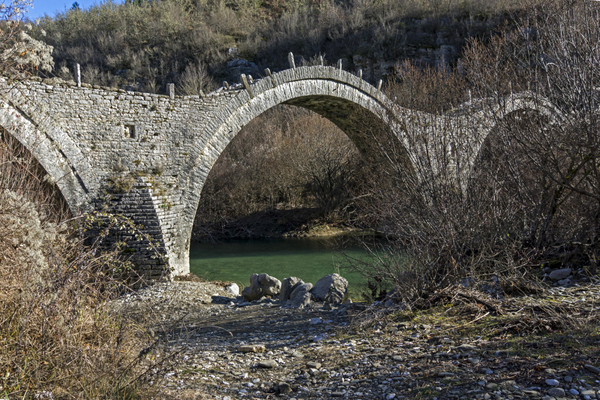 The best-known walk is from Lefkes eastward to the village of Prodromos, about 2.5 miles. 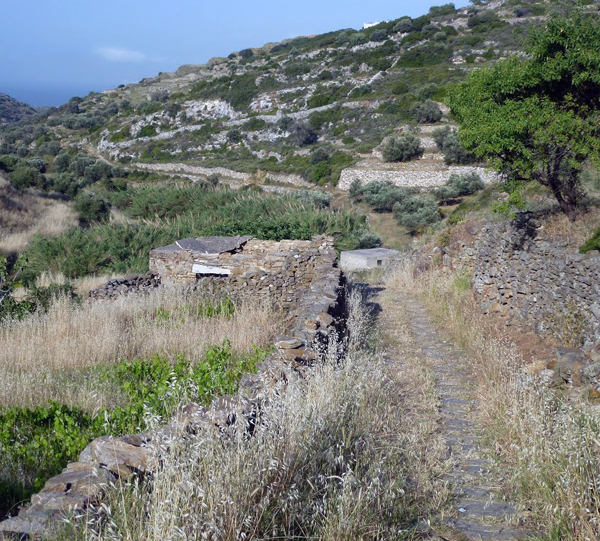 For a longer walk, carry on another 4 miles (approximately) eastward from Prodromos through Marpissa to the coastal village of Piso Livadi. You can catch a bus back to Lefkes or Parikia.